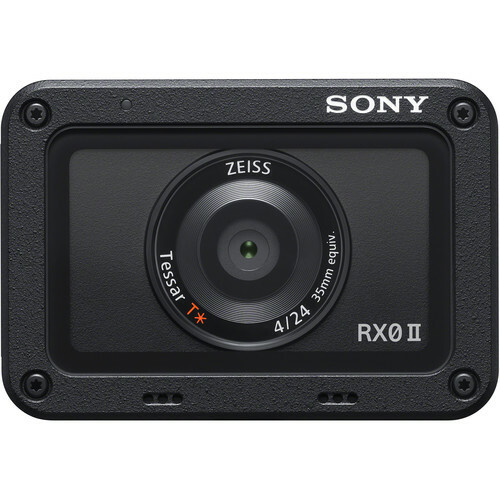 The new Sony RX0 II compact camera is now in stock and shipping at Amazon, B&H, Adorama for $698. If you are interested, order immediately so as to obtain this great camera as soon as possible. Sony RX0 II: $698 at Amazon, B&H, Adorama.